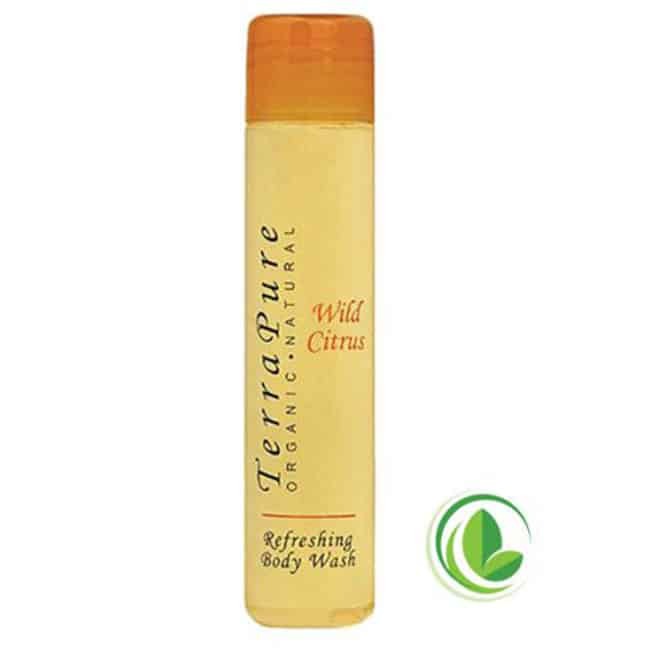 Terra Pure Citrus Wild Body Wash | America Galindez Inc. 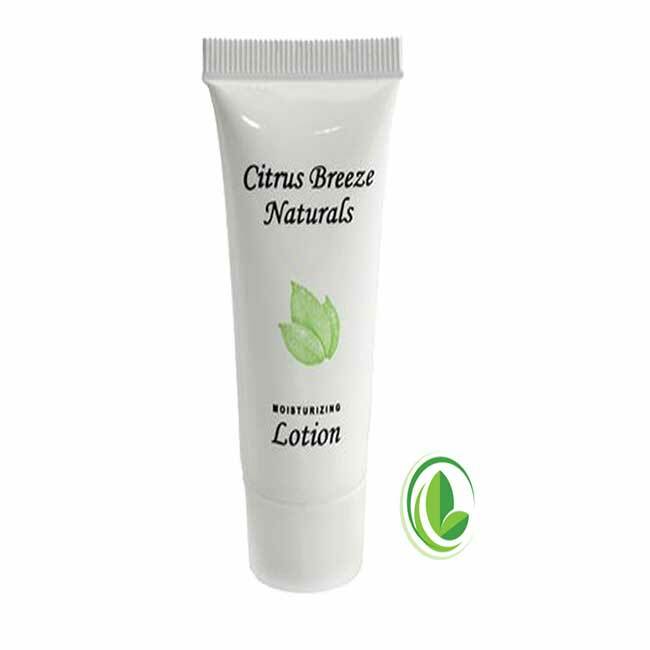 The organic Citrus Wild Body Wash is an excellent eco-friendly option! Warm tones and a clean look give our Terra Pure Citrus Wild Body Wash a desirable presence in a wide variety of properties. The fresh orange and warm ginger fragrance is a true guest favorite. Guests come back wanting more and more every single time, no amount is truly sufficient! Coupled with a salon quality formulation it takes active yet gentle care of the hair and skin. It refreshes and livens the skin, while also exuding a wonderful aroma that captivates all who encounter it. Additionally, it's very earth conscientious. It's enriched with Organic olive oil, aloe vera, and pure honey, with the recyclable packaging printed in 100% soy based ink. 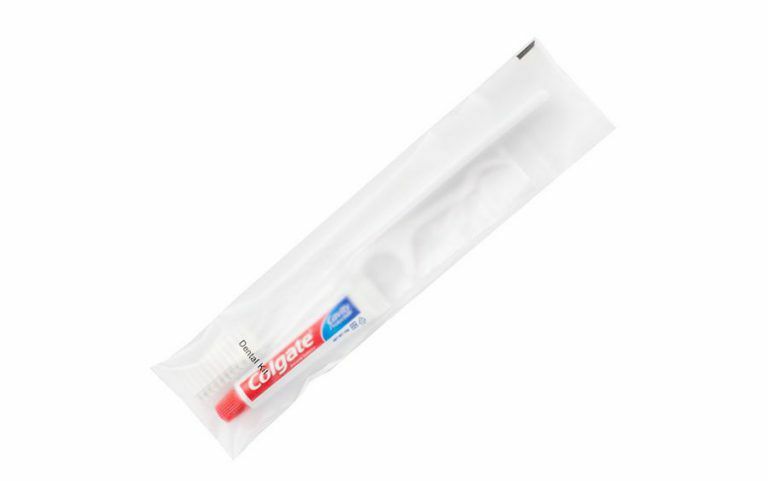 Anyone who is environmentally conscious is certain to appreciate the time and care put into each package. Furthermore, we don't support or test on animals. This is due to our EcoWell dedication! We firmly believe animal testing is cruel and unnecessary. 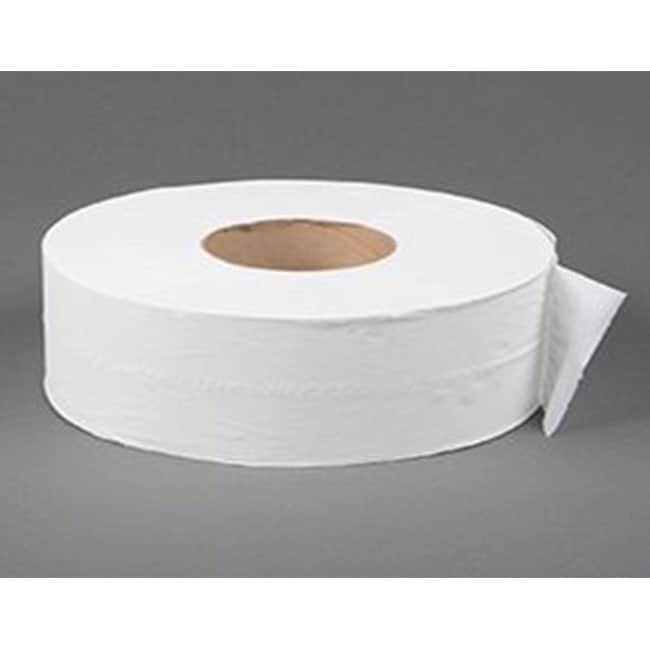 Any consumers can rest assured that we are doing our best in providing a quality product at an affordable price. 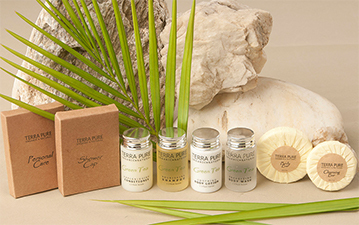 Terra Pure Citrus Wild Body Wash is the perfect combination of quality, upscale design, and environmental appeal.